facebook | Photography, Storytelling, & Growth Marketing by Matthew Woodget. Breaking news facebook photo approach and look? 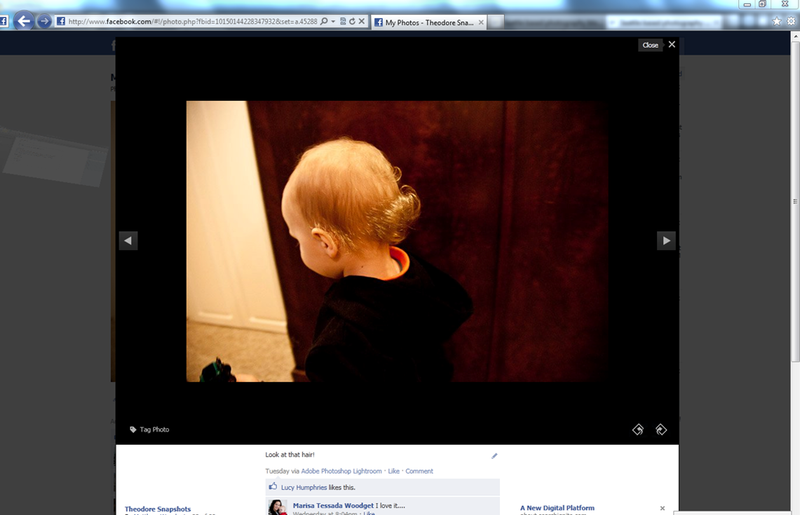 I just discovered something interesting on facebook – looks like a new way of viewing photos on the platform. I know MZ said FB was never intended for photos, but it is used for that… allot. I saw the below look on someone else’s photos – tried my own photos (below) and it was the old style. I clicked back and forwards in my browser and boom. New look. Here it is. Wonder if it’s rolled out platform wide yet. Are you seeing photos displayed like this? Update: I just saw this article confirms my suspicions. Make the most out of your friendships and connections of facebook. Due to recent facebook changes you are not currently seeing all your friend’s updates. This simple tip will help you reconnect with more of your friends. So grab some time (60 seconds) and reinforce those relationships. HERE’S THE FIX: Scroll down to the bottom of the newsfeed on the homepage and click on “Edit Options”, click on “Show Posts From” and change the setting to “All Of Your Friends and Pages” Note: This is the fix for personal pages but I am unsure of whether or not the business pages are set up the same way.